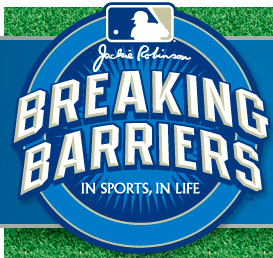 The Breaking Barriers Essay Contest is a chance for diverse students in grades 4-8 to share their personal stories and how they use Jackie Robinson’s values to face their own barriers. in length. There is a limit of one entry per student. All essays must be factual and based on the student’s real-life experience. Fictional stories will be disqualified. 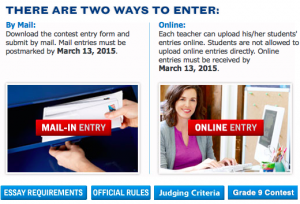 You can read more about the essay requirements, official rules, and judging criteria by going to the website.